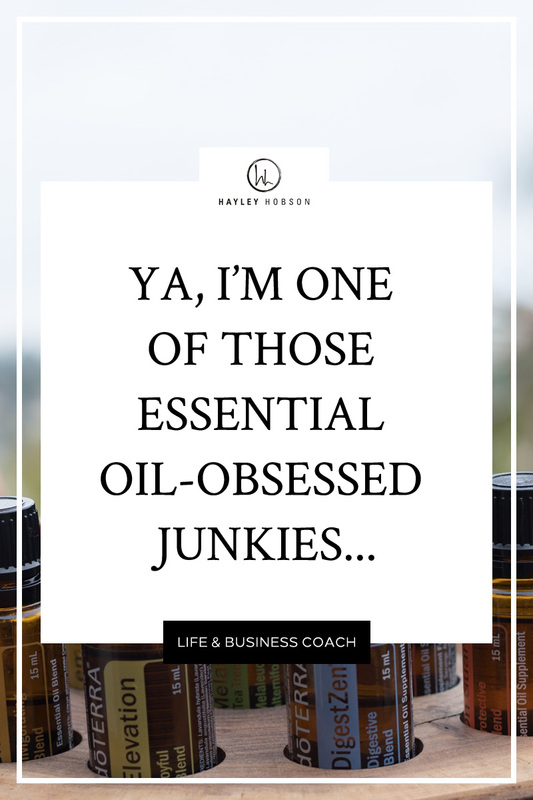 Ya, I’m one of those essential oil-obsessed junkies. I carry around like 40 oils when I travel abroad or just drive down the street. I use the term “travel” loosely. My husband doesn’t worry about carrying oils. He knows I’ve got him covered. I’m obsessed with trying new blends! This week’s new delicious oily blend is….. I call this my R&R blend. 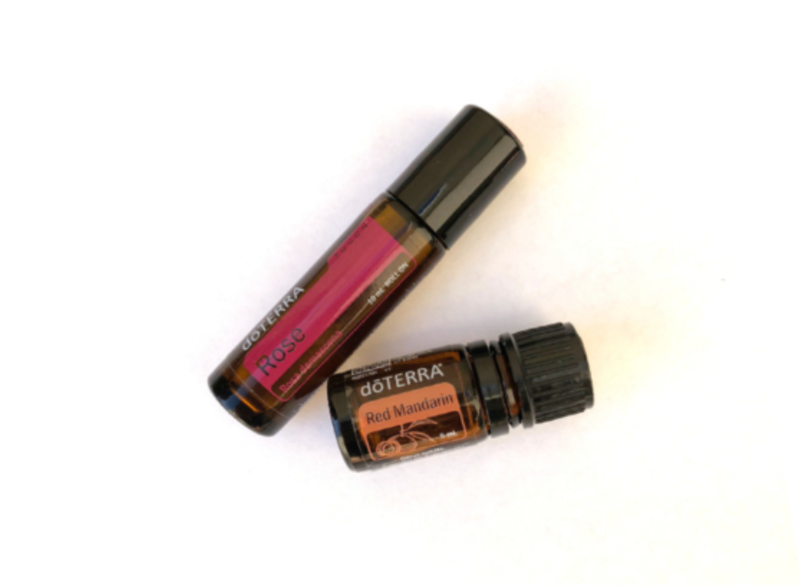 Rose will make you feel beautiful and literally put an everlasting smile on your face, while Red Mandarin will give you the boost of energy you can’t live without. Bonus, both are amazing for your skin! You can simply roll them on your wrist to sniff yourself all day long, or dab on your face where you need that little bit of extra attention. What’s YOUR favorite yummy smelling oil?